Prof. Dermot Brabazon has received four awards in recognition of his APT Targeted projects with Enbio, Exergy, Applied Materials and Naringtech. 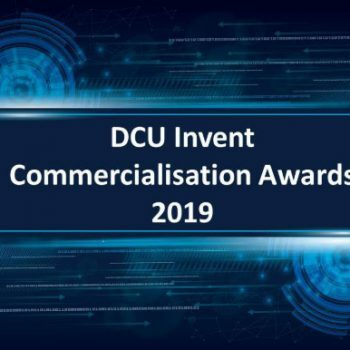 These awards recognise DCU researchers involved in licensing and commercialisation projects during 2018. 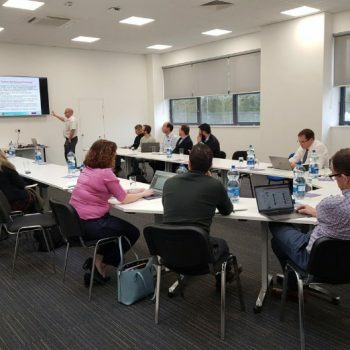 Looking forward to the Irish Lab Awards on March 7th 2019 – APT is shortlisted under the Start-up Laboratory of the Year!